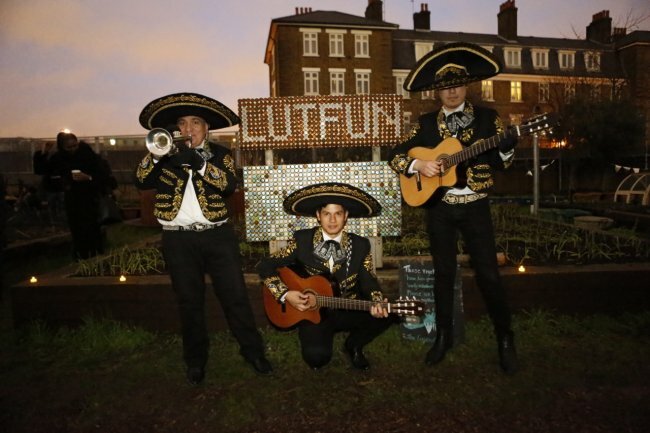 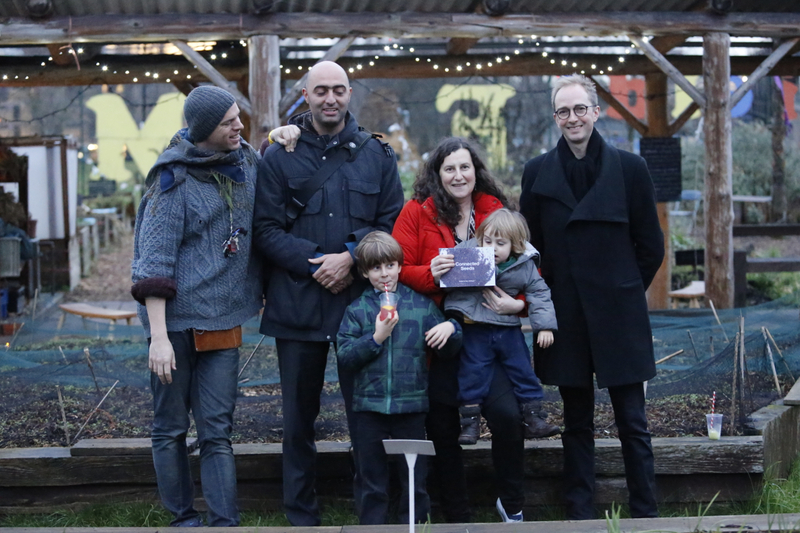 The Connected Seeds book launch was celebrated in style at Spitalfields City Farm in east London, with a Mariachi band and the Zimbabwean Association. 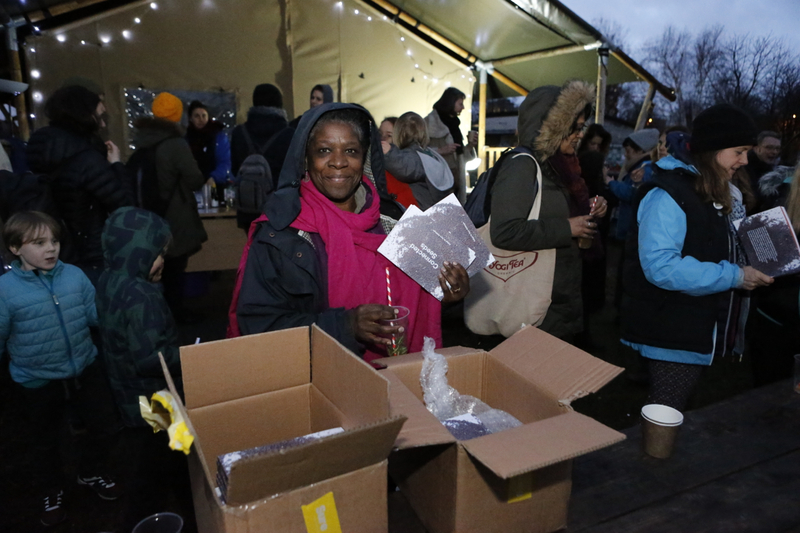 Thanks to Hackney Herbal for the delicious herbal cocktails, and thanks to the farm for the magical setting. 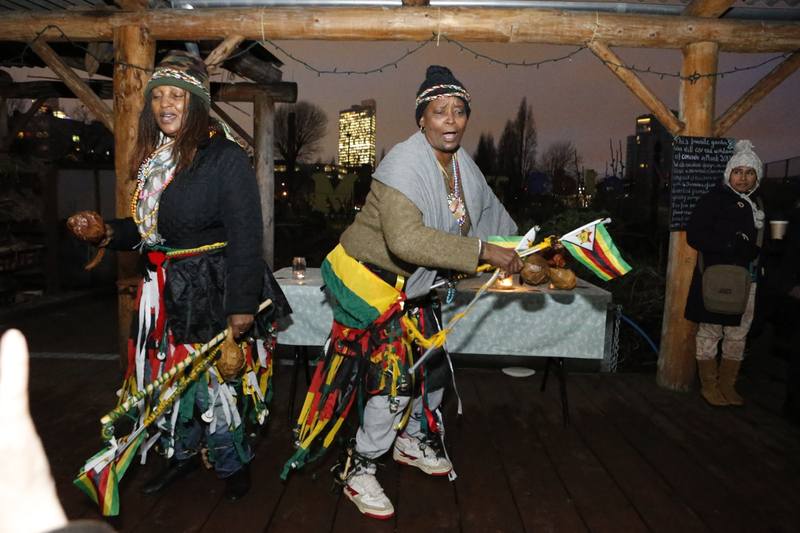 The event brought together young and old, people from all walks of life, to celebrate urban agriculture, seeds, and community.